If you are looking to scale your business to gain more profit, time freedom and choices for you and your business you are in the right place! 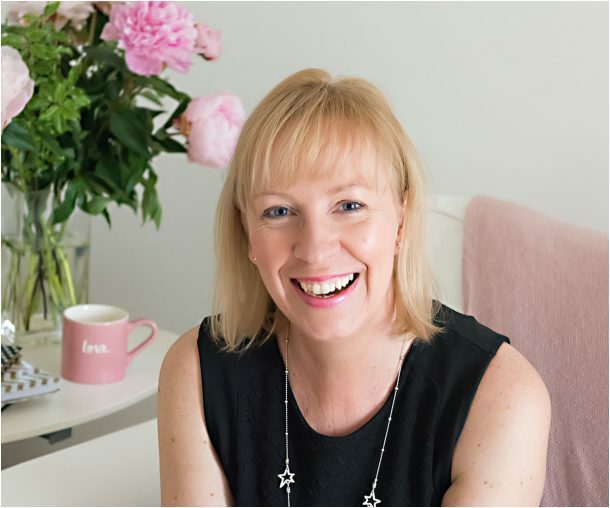 I’m Clare Farthing and I’m passionate about inspiring success in women business owners and entrepreneurs, and supporting them on their journey to success and building a life they desire. As a Business Growth Coach, I’m here to empower you and show you the simple steps you can take to give you back clarity in your life – yes life! After all, we all have our zone of genius and hidden superpower. We long to work on our passion with our ideal clients, feel happy and fulfilled so that means working on you – as you are your business! So, let me ask you……. To work on your business rather than in it? To spend with your family and attend your children’s events? To enjoy your hobbies like you used to? Are you feeling frustrated because you have so many tasks on your “To Do” list and don’t know where to start? Do you feel inadequate because you don’t have ALL the skills or experience you need to run your business, let alone make it a success? Every year, do you set goals or intentions and every year fail to achieve most of them? Well, lovely lady, the fabulous news is you are so in the right place and I am here to inspire success in you and your business. Clare has gently but firmly drawn out the business owner in me. She is constructive, supportive and most definitely inspiring. She has challenged me to think in a more selfish way by developing goals that have got my business to where I want it. Clare is not only passionate but one of the kindest and most wonderful women you could wish to meet, she cares about each client and offers not only amazing advice but also friendship which is priceless.